Our primary ongoing project is the Latino Festival that has been held every September for the last 13 years. 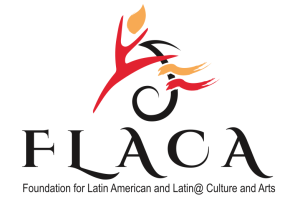 Its motto is “One City, Many Cultures.” It includes an enormous array of activities over three days including music, art exhibitions, regional dances of Latin America, foods of Latin America, sport activities, health fair, parades, etc. Guitar Workshop and Recital for Youth held at the Village Branch Library in collaboration with Century 21. Various art exhibitions at the Lyric Theatre, including collaborations with Blend. Summer theater workshop for youth whose participants later presented a dramatic work to the community. Collaboration with the Viva Mexico! Program of the College of Arts and Sciences of the University of Kentucky, in particular the Ballet of the Day of the Dead presented by the Bluegrass Youth Ballet on Nov. 2, 2013 at the Opera House.